Today’s theme: from trash, to functional art. 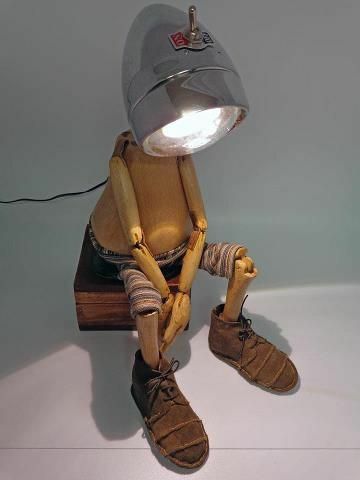 Lamp + puppet. From Pinterest. 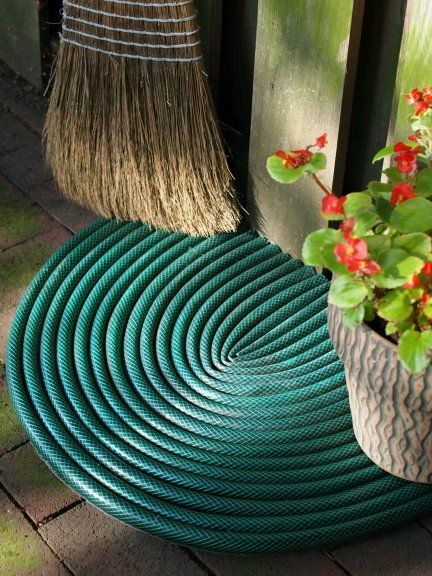 Broken hose= Doormat! From Pinterest. 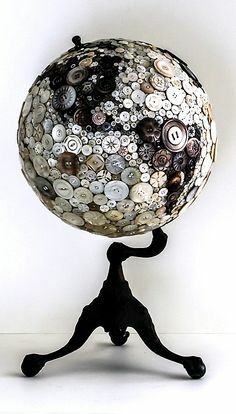 Old buttons, made into a globe. From Pinterest. 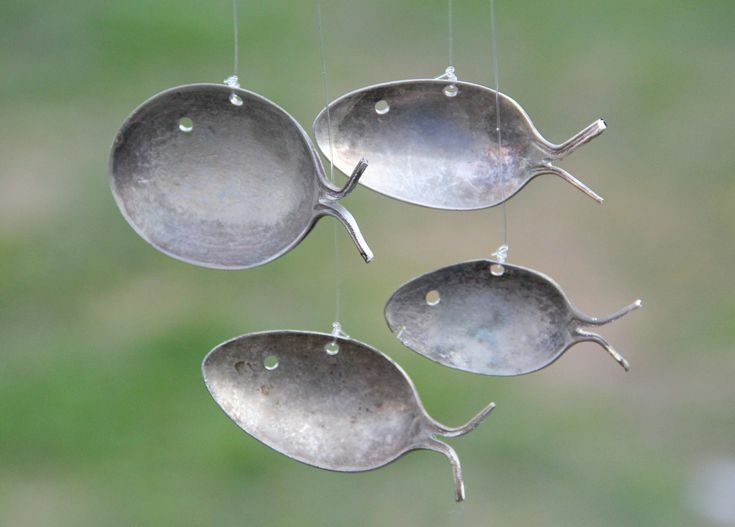 Fish wind chimes from spoons. From Pinterest. 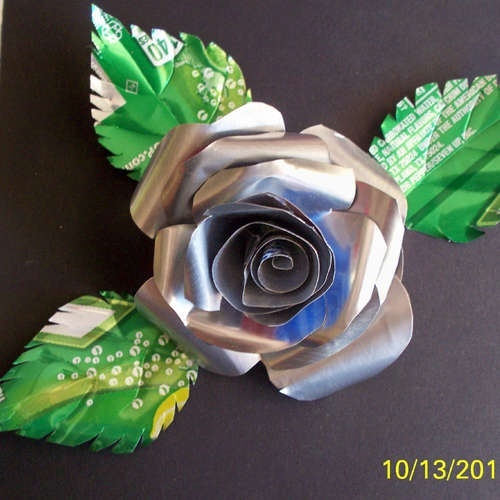 A rose, made from soda cans! From Pinterest. Those are beautiful! They’re not only functional upcycles, but they’re art. The lamp is my favorite. Thanks for posting them. How to be an Optimist in the Professional World…and Stay That Way Too! 5 Awesome Repurposing and Upcycling Ideas of the Week! Sneak Peak at Future Posts!